Have you been the victim of a traffic accident? 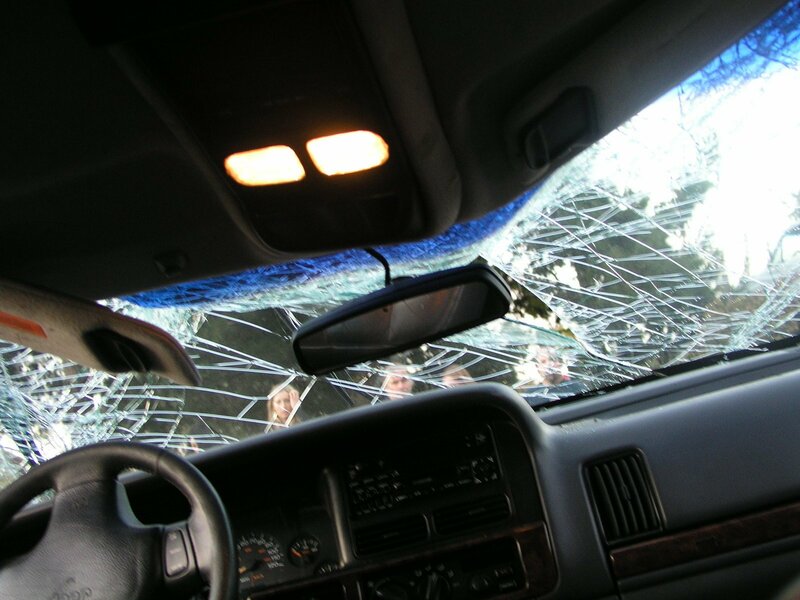 Traffic accidents can be very stressful situations for all involved especially if they involve loss of life, serious injury or large amounts of property damage. The Attorneys at McCollum and Wilson understand the gravity of these situations and are here to stand by you through it.